The Leatherjacket has a tough leathery skin and a distinctive retractable dorsal spine, which can give the appearance of unicorn style horn. 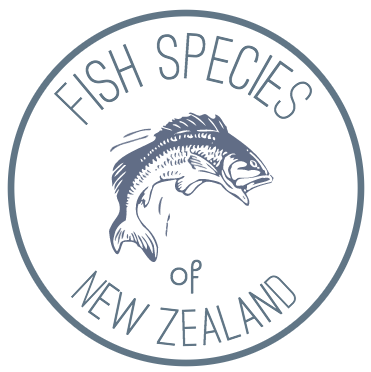 Leatherjacket are found right around coastal New Zealand up to depths of 100m. You will have the most luck locating this species in rocky and reefy areas. 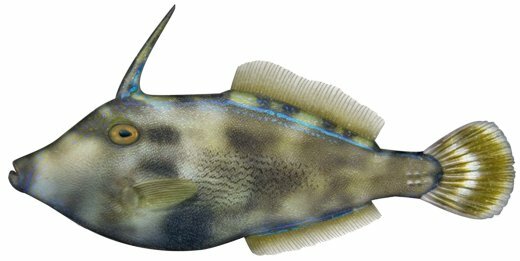 Perhaps underrated as an eating fish, the Leatherjacket makes for delicious eating, with it’s white flesh leading to the frequent commercial name of Creamfish.